An open access Library and Reading Room is constantly enriched with the latest publications and book editions. It provides a wide range of reading and reference material for students and teachers alike. The Learning Centre is central to each student's academic progress. In it we have shelf space for some 5000 books, with already a rich collection. 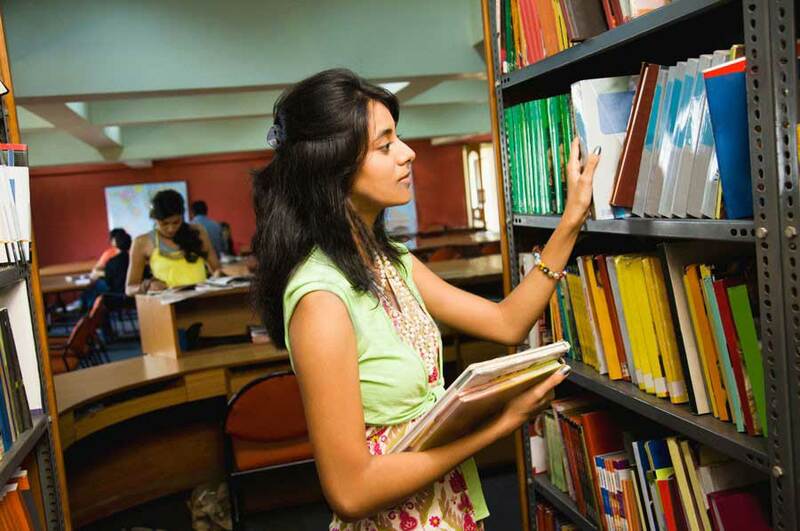 In addition, students have access to periodicals and audio-visual resources, the Internet and photocopying facilities. The Learning Centre also supports the archiving of the school's various learning resources and records.